to receive unlimited access to this site. 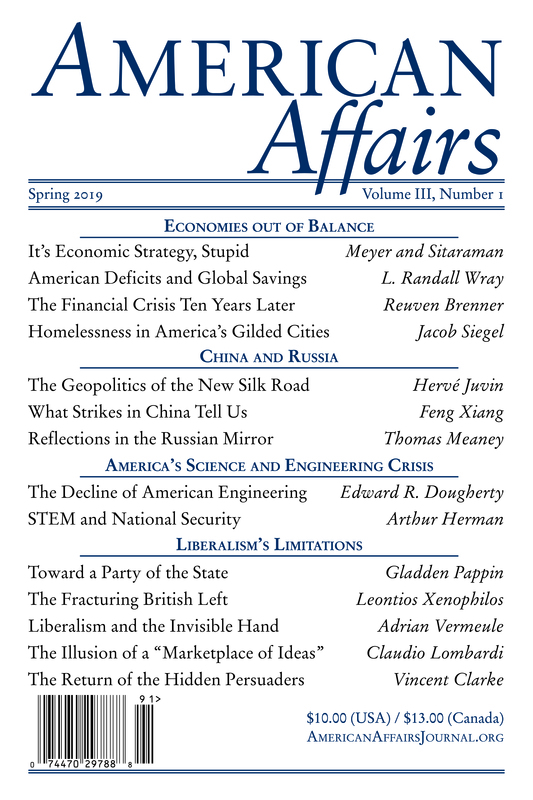 Copyright © 2019 American Affairs Foundation Inc. All rights reserved. Sorry, PDF downloads are available to subscribers only.